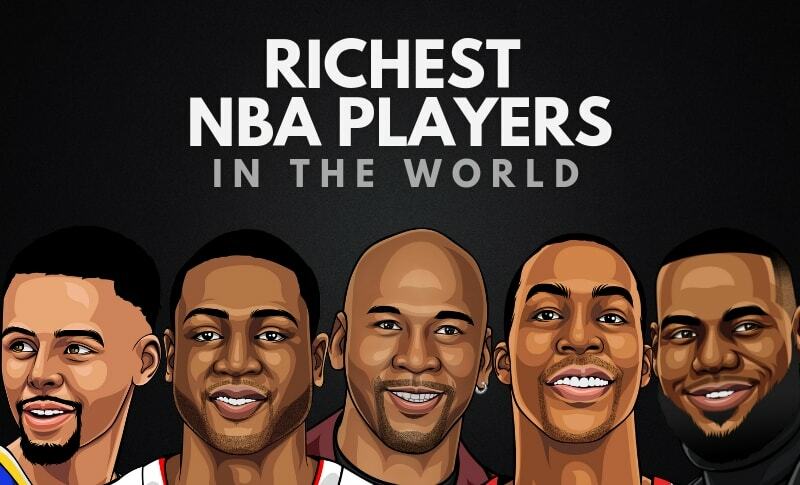 Who are the richest NBA players in the world? Some of the best NBA Players in the world are worth more than a half billion dollars! 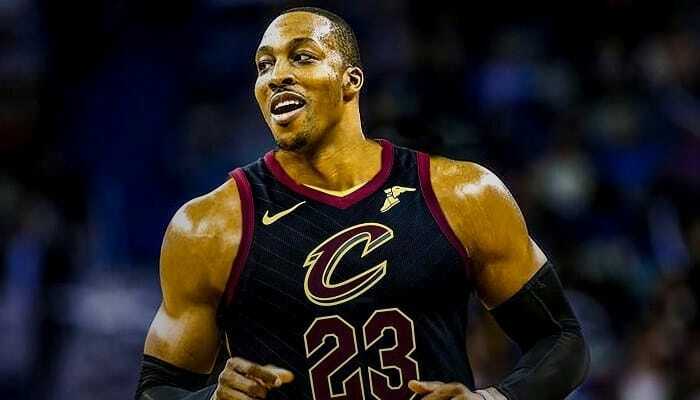 We’ve decided to compile a list of the 20 richest NBA Players in the world, along with their current net worth and a short bio. Below are the richest NBA Players of all time, as of 2019. We’ve used figures from Celebrity Net Worth, The Richest and Forbes to create this compilation. Yao Ming is a Chinese professional NBA-player from Shanghai. As a teenager, he started to play for the Shanghai Sharks. Ming was drafted by the Houston Rockets of the NBA in 2002 and the same year he became the third Chinese national ever to play in the NBA. 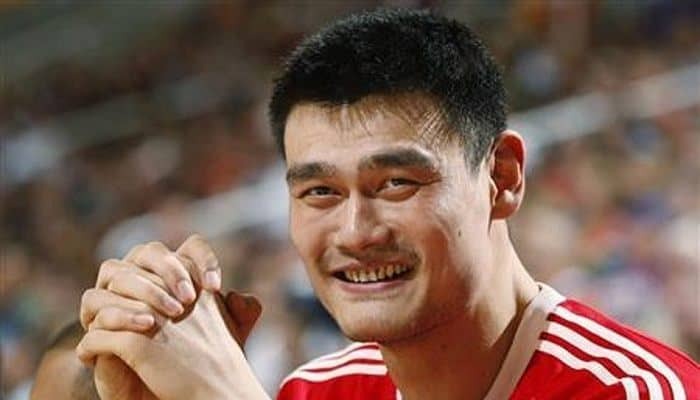 In 2019, Yao Ming’s net worth is estimated to be $120 million dollars, making him one of the richest NBA players of all time. Dwayne Wade is an American NBA-player from Chicago, Illinois. Wade was drafted fifth overall in the 2003 NBA draft by Miami. He later led Miami to their first NBA championship in franchise history and was named the NBA Finals MVP. 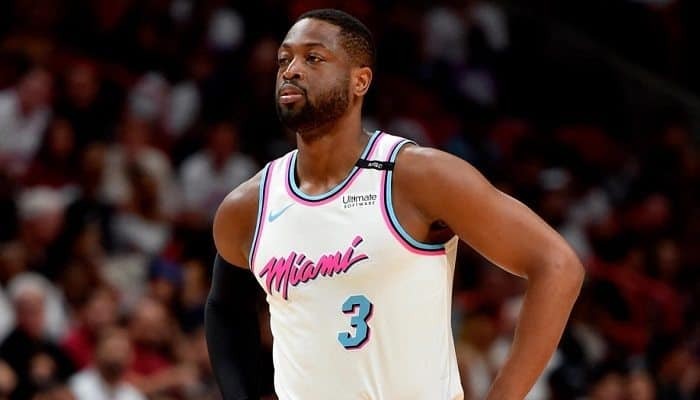 Dwayne Wade’s net worth is estimated to be roughly $120 million dollars. 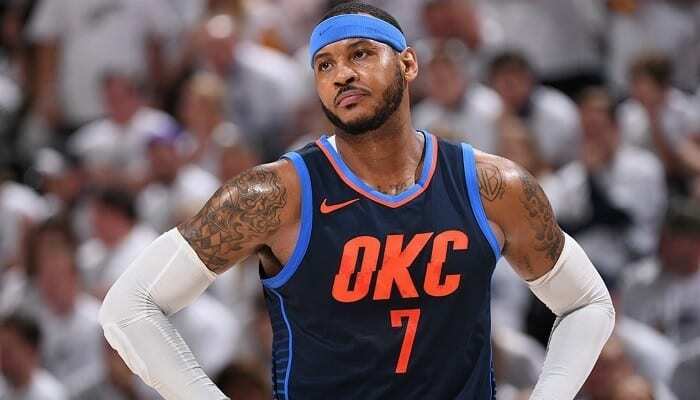 Carmelo Anthony is an American basketball player who is currently playing for the New York Knicks and of the National Basketball Association. Anthony was selected by Denver Nuggets as the third overall pick in the first round of the 2003 NBA draft. As of 2019, Carmelo Anthony’s net worth is $120 million, making him the 18th richest NBA player in the world. Russel Westbrook is an American professional NBA player from Long Beach. Westbrook is currently playing for the Oklahoma City Thunder as the team’s point guard. He was selected to the NBA draft All-Star game which he finished with 23.2 points per game. 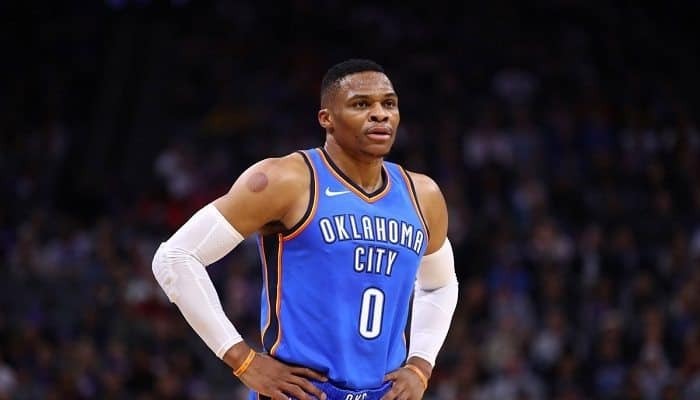 As of 2019, Russel Westbrook’s net worth is approximately $125 Million dollars. Tim Duncan is a very successful NBA player from the Virgin Islands. Duncan is playing for the San Antonio Spurs of NBA. He is also known for the ‘Tim Duncan Foundation’ to raise general health awareness, fund education, and youth sports in different parts of the States. 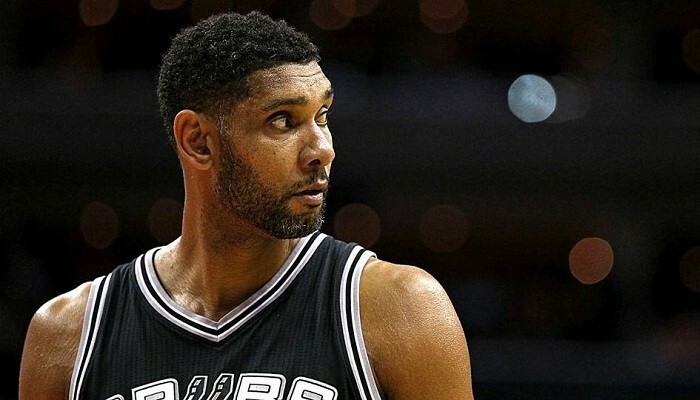 Tim Duncan’s net worth is estimated to be roughly $130 million dollars, as of 2019. 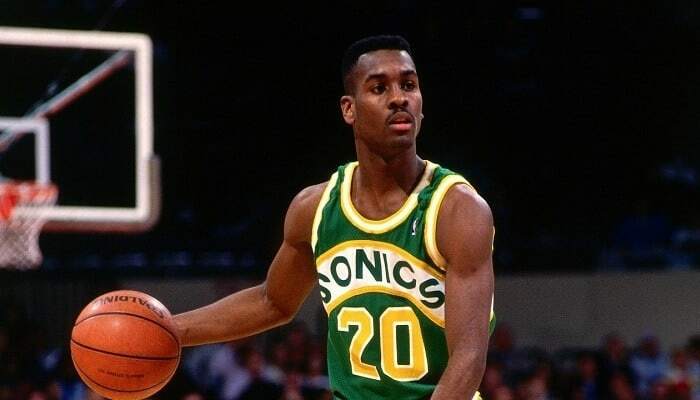 Gary Payton, known as “The Glove”, is a retired professional NBA player that used to play for the Seattle SuperSonics. He has also played for teams such as Boston Celtics, Miami Heat, and Los Angeles Lakers. As of 2019, Gary Payton’s net worth is approximately $130 million, making him the 15th richest NBA player in the world. Dwight Howard is the first NBA player to ever be voted Defensive Player of the Year three straight years in a row. Howard is one of the most popular players in the industry, because of his skills and technique. Dwight Howard’s has built an incredible high net worth throughout his career estimated to be$140 million dollars. 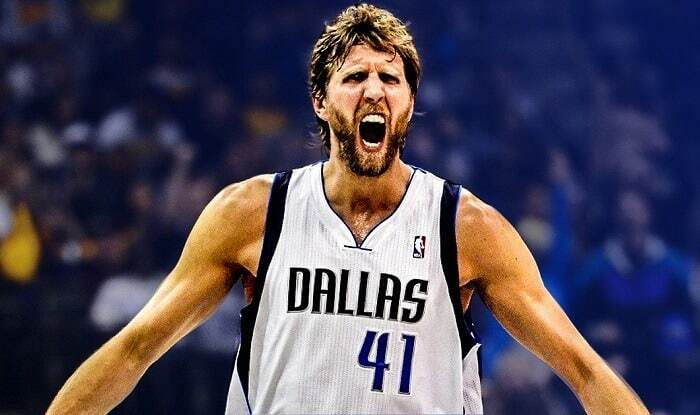 Dirk Nowitzki is an NBA player from Germany who plays power forward for the Dallas Mavericks. He was voted NBA MVP in 2007, the first European player to receive the honor and has been an All-Star ten times. As of 2019, Dirk Nowitzki’s net worth is estimated to be $140 million dollars, making him the 13th richest NBA players on the list. James Harden is an American NBA-player from Los Angeles. He is named the Sixth Man of the Year by the NBA. He is currently playing for the Houston Rockets of the NBA. Harden was signed by the Oklahoma City Thunder in the 2009 NBA Draft. 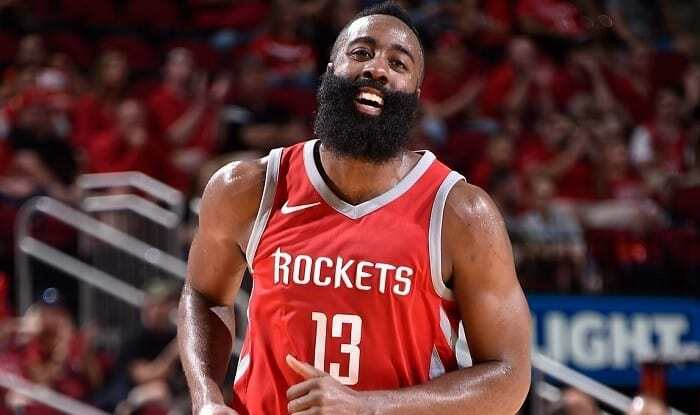 As of 2019, James Harden’s net worth is $145 million dollars. Kevin Durant is currently playing for the Golden State Warriors of the NBA. Durant was selected as the 2nd pick on the first round of the 2007 NBA Draft. Durant was also a part of the US Men’s National Basketball team who won the gold medal in 2012. 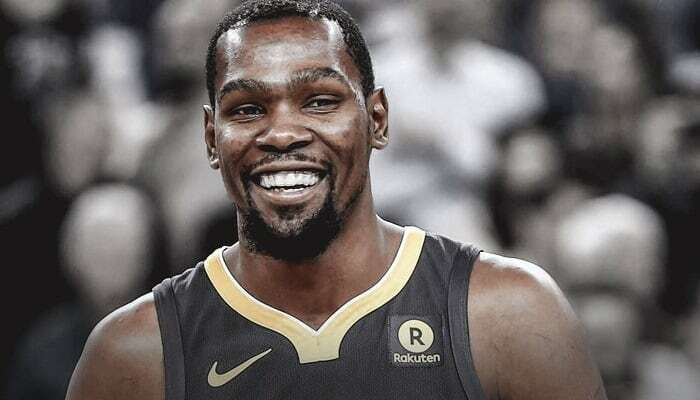 As of 2019, Kevin Durant’s net worth is approximately $170 million dollars, making him the 11th richest NBA player in the world. Grant Hill is a former NBA player who used to play for the Detroit Pistons. He was drafted in 1994 and he later received the NBA Rookie of the Year and was named as Sporting New’s Rookie of the Year Award in 1997. 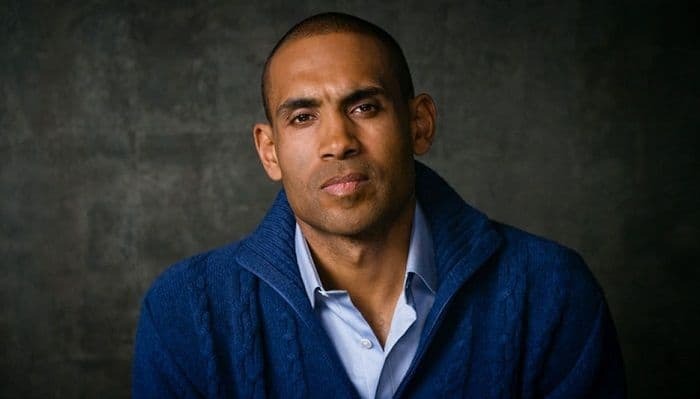 Grant Hill’s net worth is estimated to be roughly $180 million as of 2019. Kevin Garnett is an American NBA-player from Greenville, South California. 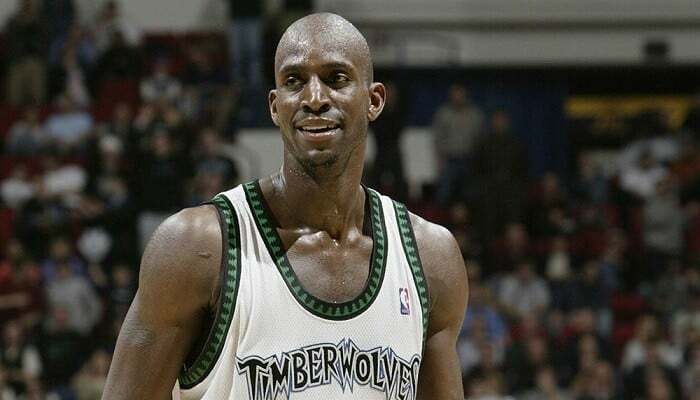 After attending the Farragut Career Academy, he became the 5th overall pick of the Minnesota Timberwolves on the 1995 1995 NBA Draft. As of Kevin Garnett’s net worth is estimated to be $190 million dollars. 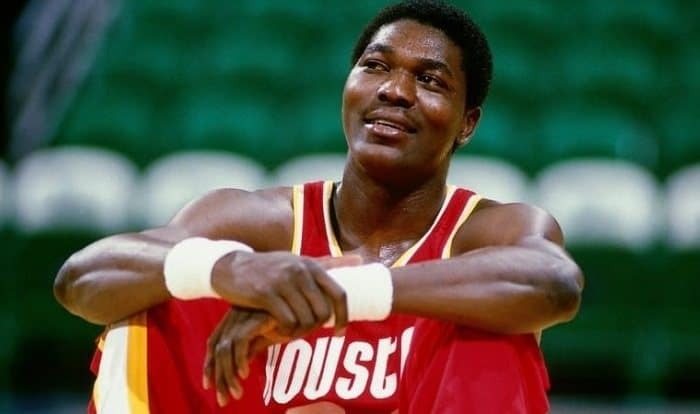 Hakeem Olajuwon is a Nigerian-American former NBA-player from Lagos, Nigeria. From 1984-2002 he played center for the Houston Rockets. In 2008 Olajuwon was inducted into Basketball Hall of Fame and in 2016 FIBA Hall of Fame. As of 2019, Hakeem Olajuwon’s net worth is $200 million dollars, making him the 8th richest NBA-player on the list. David Robinson “The Admiral” is a retired NBA-player from Key West, Florida. He spent his basketball career playing for the San Antonio Spurs. Robinson was picked by the team in the first round in 1987 and is considered to be the best centers in NBA history. 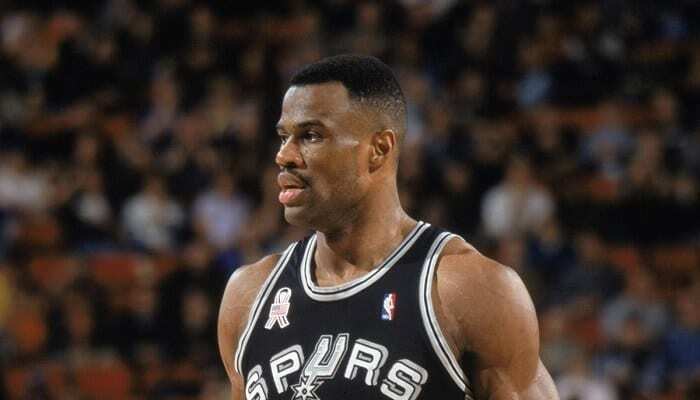 David Robinson’s net worth is roughly $200 million dollars, making him the 7th richest NBA-player in the world. Kobe Bryant is an American professional NBA-player from Philadelphia. He is one of NBA’s highest-paid basketball players. He joined the Lakers in 1996 and became part of a celebrated one-two punch with center Shaquille O’Neal. 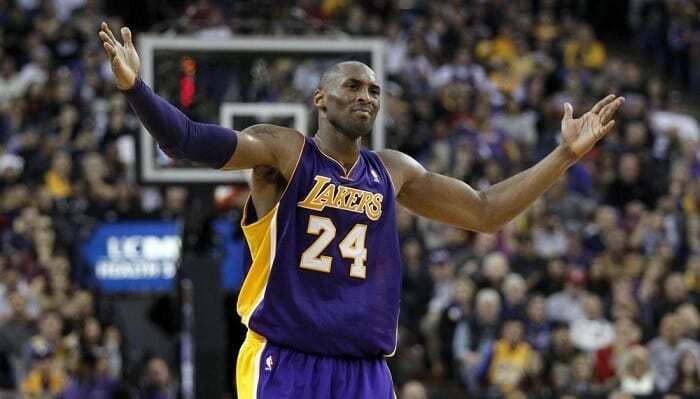 Kobe Bryant’s net worth is approximately $350 million dollars, making him the 6th richest NBA-players in the world. Shaquille O’Neal is a retired American basketball player from Newark. O’Neal became one of the best centers in pro basketballers history. O’Neal has through many years played pro-ball with Koby Bryant as well. 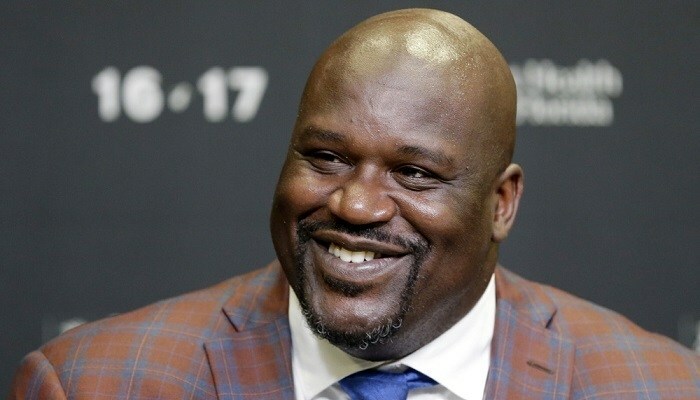 As of 2019, Shaquille O’Neal net worth is estimated to be roughly $400 million dollars. LeBron James is a professional NBA-player and entrepreneur from Akron, Ohio. James is mostly nicknamed “King James” and he currently plays for the Los Angeles of the NBA. 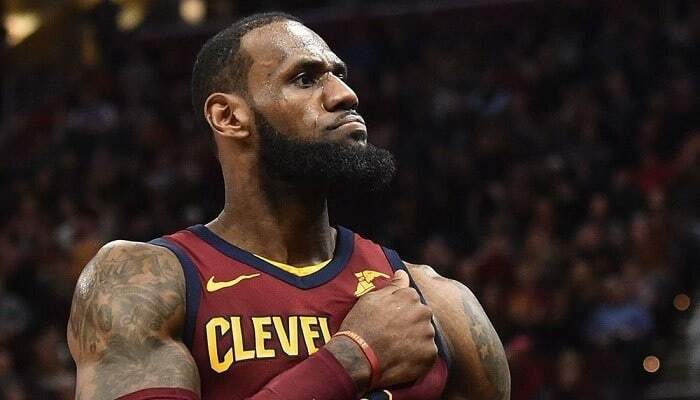 LeBron was the star guard for the as NBA’s Cleveland Cavaliers until he left for LA as a free agent in 2019. LeBron James has built a high net worth throughout his career estimated to be $440 million dollars. 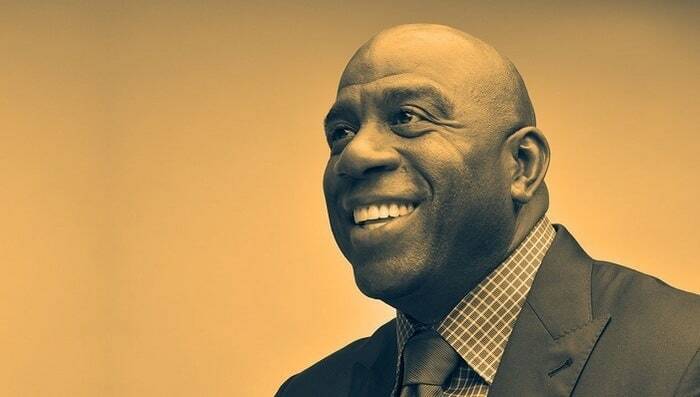 Magic Johnson is a retired American professional NBA-player from Michigan. After Johnson announced that he had contracted HIV he became an entrepreneur. Johnson currently has partnerships with Starbucks, Fridays and 24 Hour Fitness. Magic Johnson’s net worth is estimated to be $600 Million dollars. Junior Bridgeman is a retired NBA-player from East Chicago. Currently, he now owns more than 160 outlets aside from the growing number of Chili’s restaurant with 118 branches and counting. In 1999 Bridgeman was elected to the Wisconsin Athletic ‘Hall of Fame’. 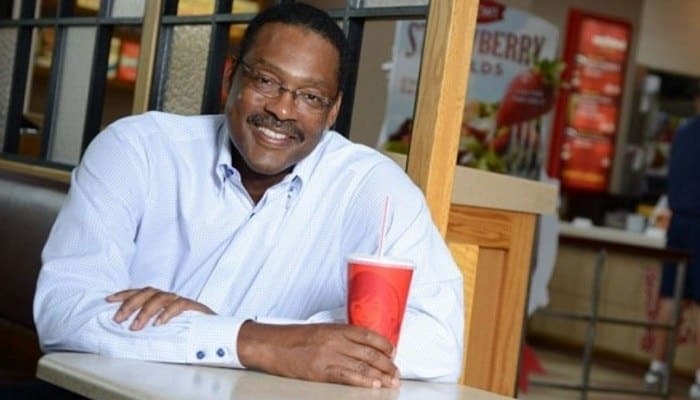 Junior Bridgeman’s net worth is roughly $600 million dollars, making him the 2nd richest NBA-player in the world. 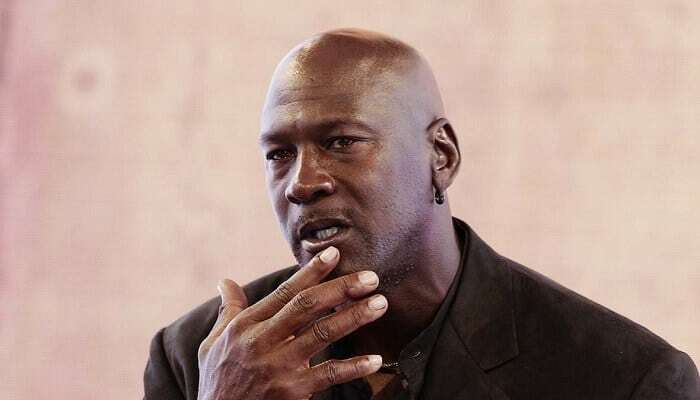 Micheal Jordan is a former professional NBA-player and is currently working as a businessman. Most of his fortune now derives from endorsement deals with his biggest sponsor, ‘Nike’. Micheal Jordan arguably the greatest NBA-player of all time. Micheal Jordan’s net worth is estimated to be roughly $1.5 Billion dollars, making him the richest NBA-player in the world. Which of these NBA players did you expect to appear on this list of the richest NBA players in the world? Leave a comment below.